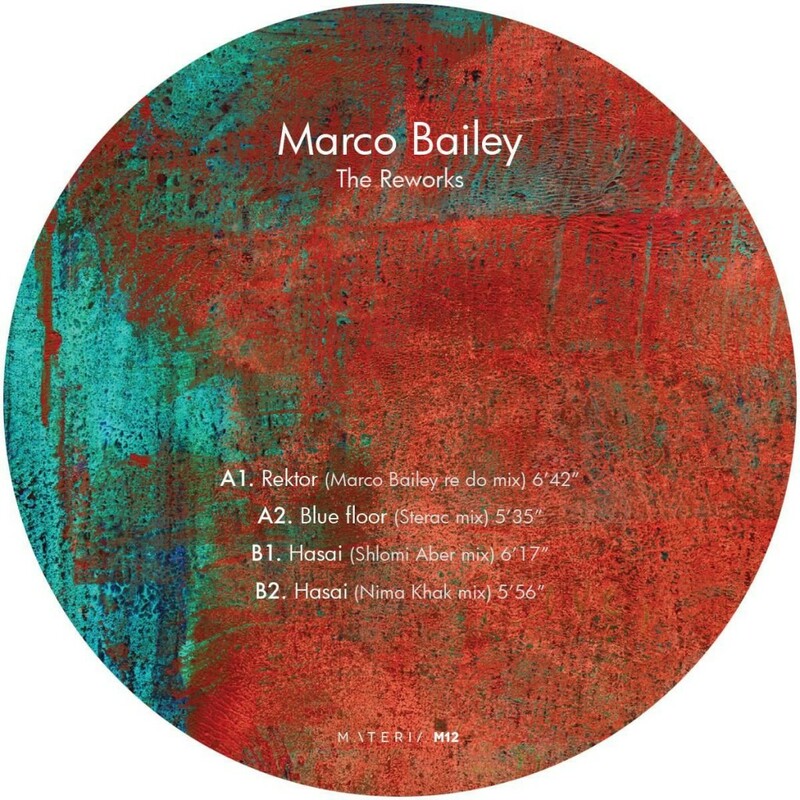 MATERIA unleashes its new monstrous installment where it gathered Marco Bailey’s latest hits, invited some of the most talented producers and offers you a spectacular remix package which you definitely don’t want to miss. From legends such as Sterac and Shlomi Aber to phenomenal talents such as Nima Khak and Aleja Sanchez, MATERIA -as always- showcases the future of techno through multiple layers and colours! Vinyl is now available at Decks.de, Digital versions will be released on November 12.